The first is a PRODUCT warranty offered by the manufacturer of the products being used on the project. This is a limited prorated warranty that typically warrants the roofing products against manufacturer’s defects that cause roof leaks or performance problems. The second is a WORKMANSHIP warranty offered by your contractor. 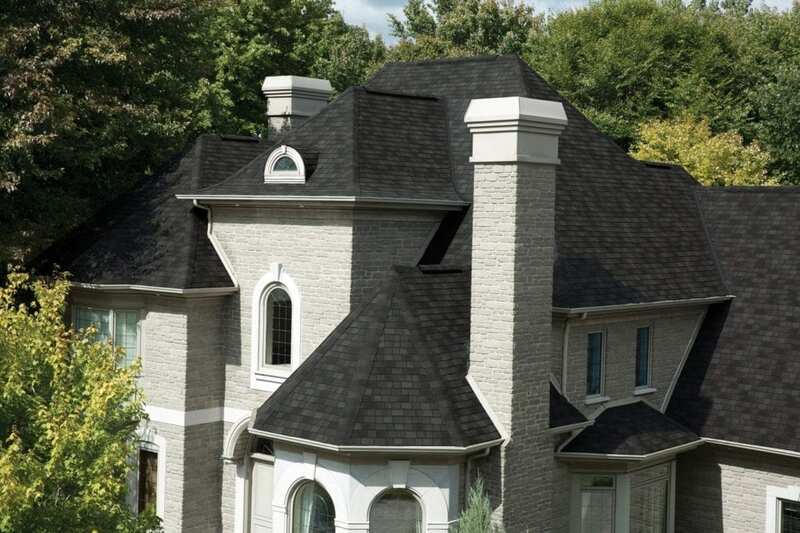 This is the most important of the two because as we’ve learned, the fabrication and application of the roofing system is critical to the long-term performance of your new or repaired roof. This is the warranty that addresses the most common causes of roof leaks. These warranties range anywhere from 1 year to lifetime – depending on the contractor. This is why it is so important to choose a roofing professional who does what they say they’ll do, who will do it correctly and who stands behind their work. Without these assurances, you run the risk of a poor workmanship that will adversely affect your product warranty. Some contractors may try to sell you on their ability to provide you with a “50 year non-prorated warranty”. Before you decide, it’s our strong recommendation that you ask the contractor a few questions to make sure you understand the finer points of what these warranties provide. In addition to asking these questions, we would also encourage you to have them show you a copy of the warranty and highlight the provisions being discussed. Does my 50 year warranty cover problems resulting from errors made by the contractor? These warranties are typically an extension of the manufacturer’s limited product warranty which are void if the contractor does not install them properly or use the required system components. In other words, these types of warranties do nothing to protect the homeowner against the most common causes of roof leaks. Does my 50 year warranty cover all installation and material costs or does it only pay to replace the defective shingles? 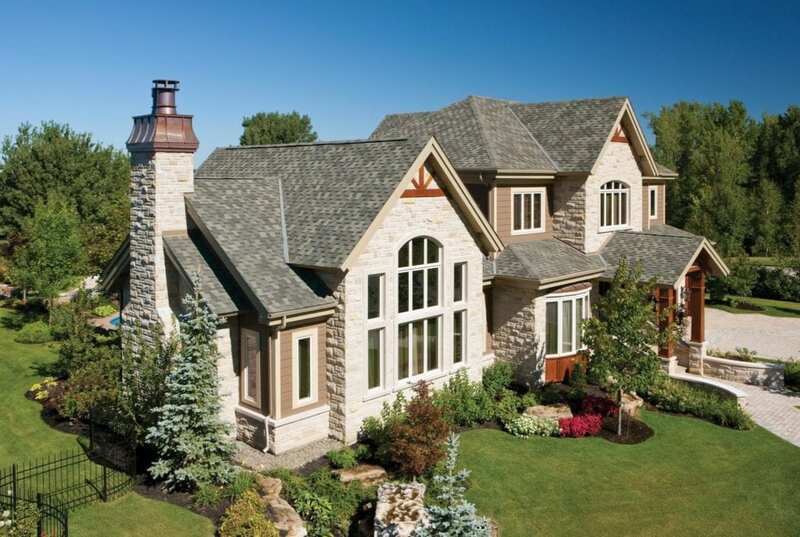 Some warranties clearly state they will only pay to repair or replace the “defective shingles”. They typically exclude costly aspects of the repair or replacement process such as shingle removal, metal work and disposal. You should ask how these extra costs will be paid and have this clearly defined in your contract. Does the 50 year warranty offer any solution if my contractor is unable or unwilling to do the repair? Some of these warranties require the original contractor to do the replacement or repairs – especially if the problem is discovered within the first few years. Given the high attrition rate of contractors, it is critical that homeowners choose a contractor with a proven record and not make any assumptions about their warranty coverage. 1. Choose a contractor who tries to sell you on the basis of a warranty that does not address the most common causes of leaks. 2. Choose a contractor with the knowledge, experience and reputation to ensure that your roof won’t leak in the first place.